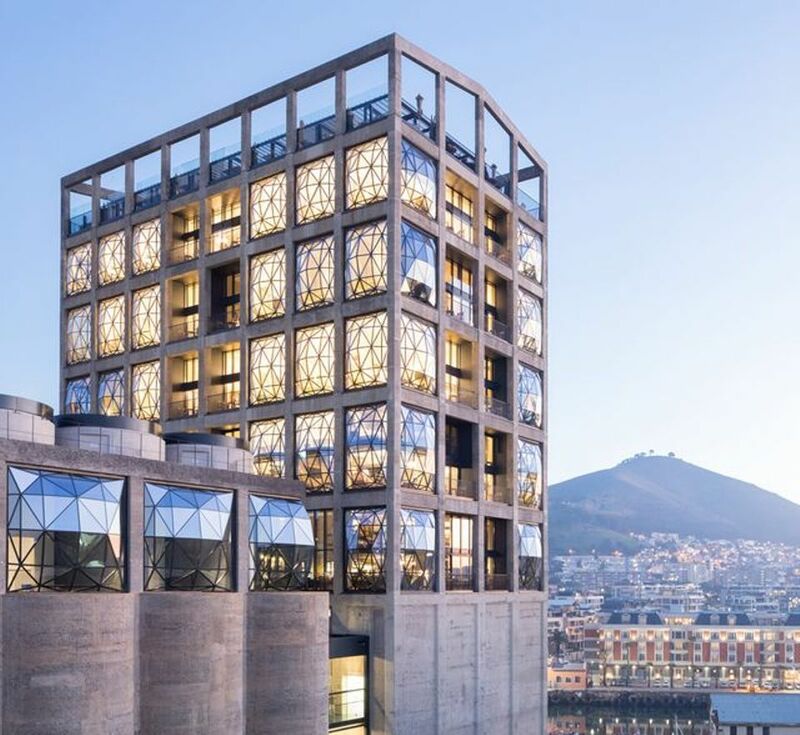 Billed as Africa’s first major contemporary art museum, Zeitz Mocaa is entirely privately funded, but the level of its ambition in every aspect of its operations—from collection building and programming to fundraising and governance—sets it apart from the scores of private institutions that have opened around the world in recent years. The Art Newspaper's editor-at-large-Cristina Ruiz tells us all about it. Cristina is joined by Jane Morris, The Art Newspaper's former editor, to discuss the must-see shows of the autumn season in London. They include the Royal Academy's Jasper Johns and Dali/Duchamp, the Barbican's Basquiat survey and Gino De Dominicis at Luxembourg and Dayan. Read our guide to Zeitz Mocaa here and more about the three inaugural exhibitions here. 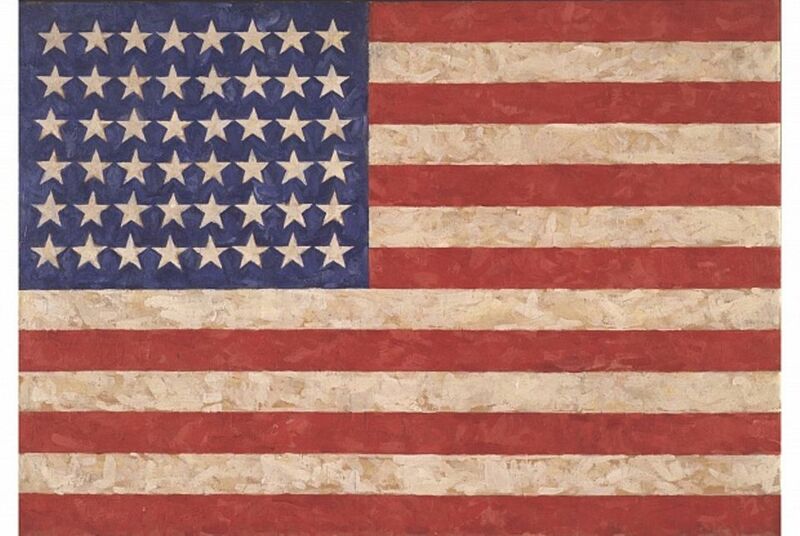 Read our preview of the Royal Academy's Jasper Johns show and about the new paintings that have been revealed. 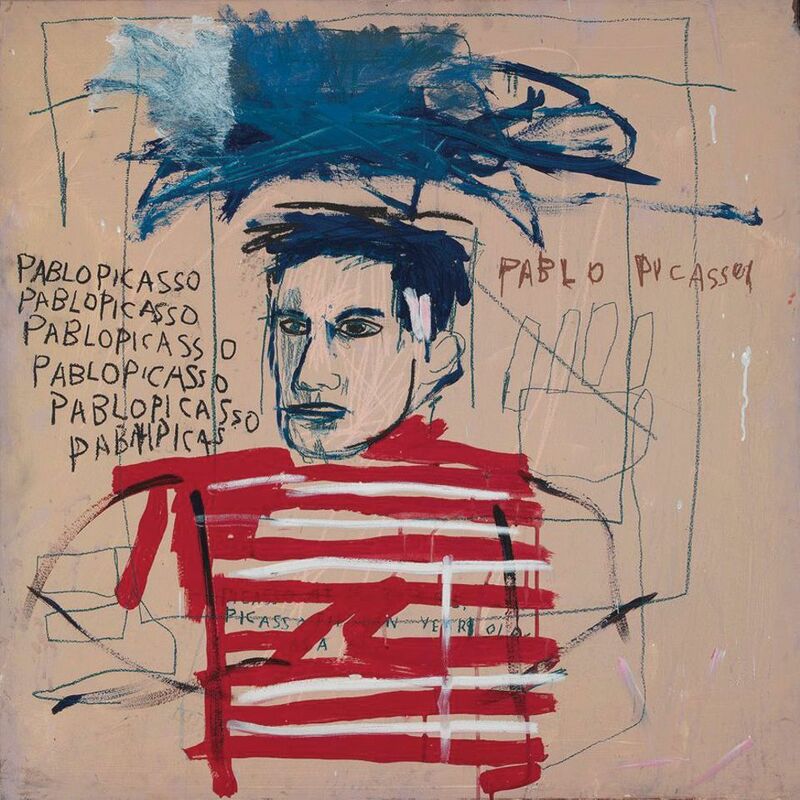 You can find more images and videos from the Basquiat show at the Barbican Centre on our Twitter and Instagram pages.